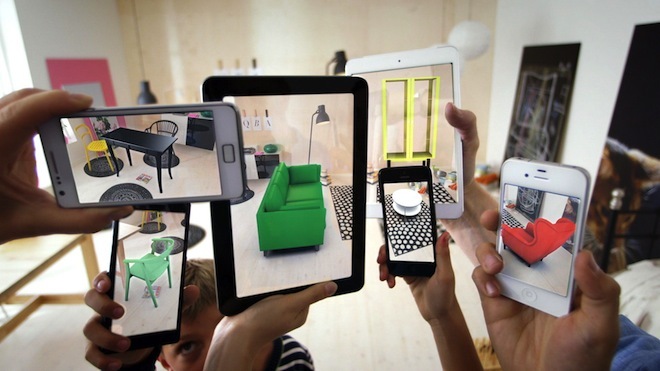 In the great user-focused way of IKEA, the swedish furniture giant is introducing augmented reality together with the new 2104 catalogue. The company launched a nice little video explaining how it works and why this will be fun. 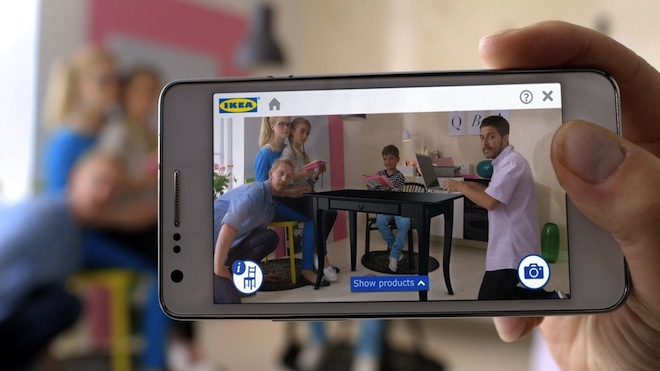 While IKEA’s online shop is still miles away from being an industry leader, the usage of augmented reality shows the strength of IKEA. This entry was posted on August 20, 2013 by Chef de Cuisine in Uncategorized and tagged augmented reality, IKEA.